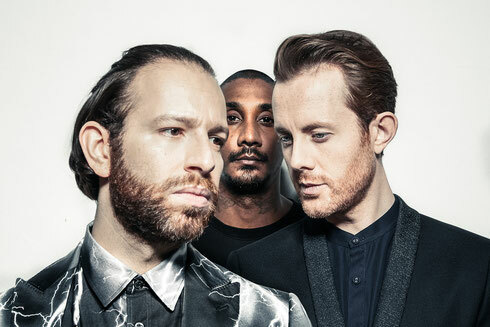 The UK’s Chase & Status were recently announced as one of the main acts for this year’s BBC Radio 1 Big Weekend, alongside Coldplay and Bring Me the Horizon. Saul and Will recently joined Nick Grimshaw on his Radio 1 Breakfast show to chat about playing the free festival and their plans for 2016, including new music. They also premiered a snippet of a new song on the show that you can hear on the duo’s socials and on their website. The full track will be played as a worldwide exclusive as Annie Mac’s Hottest record on 23 Feb and they’ll be in the studio with her for a sit down on their big plans for this year.